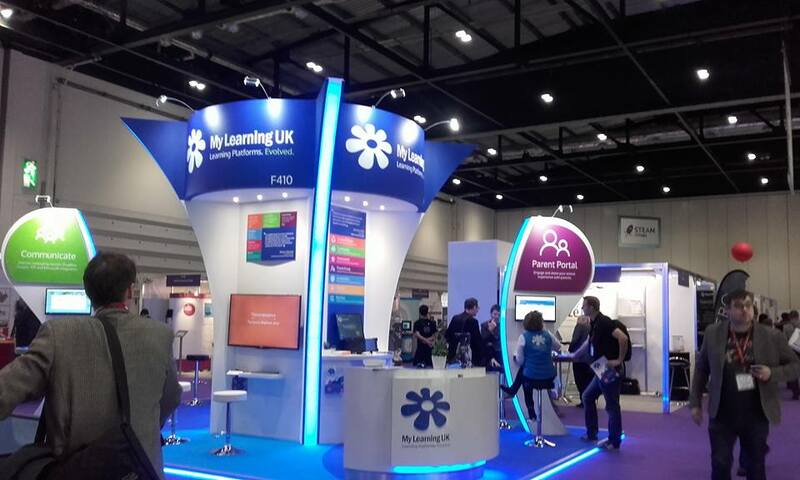 My Learning UK Ltd had a fantastic time at Bett 2016! There was so much to see and many of our fellow exhibitors were happy to show us their fantastic products and learn more about ours! The highlight of our exhibition was our outstanding new stand, designed and built for us by Creative8. It was our “Big Blue Booth” and lit up our exhibitor location with its bright blue enthusiasm for VLE. We were able to provide free demos, discuss the needs of teachers and managers alike, as well as bring back some fantastic leads! 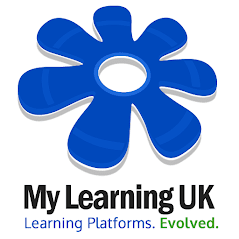 My Learning UK was a major player this year. Many of those visiting our stand were uncertain who we were and what service we provide. After a demo with one of our experts and an opportunity to learn more about our successes however, many couldn’t believe our name had been unknown to them before. We listened attentively to our visitors, who expressed their desire to use digital learning more but were also uncertain how best to act on these desires. We had our feature filled brochure to guide them through the VLE, as well as expert staff with further guidance and assurance. Our platform works for a whole host of educational levels and can be a great asset for corporate training. We found that many universities were keen to learn more about our VLE and were surprised by how versatile the platform is. Primary schools, which we had begun to believe were no longer interested in providing a VLE in their classrooms, approached us with enthusiasm and interest. The atmosphere throughout was astounding, with teachers excited to learn new ways to implement and improve digital learning across their school curriculum. 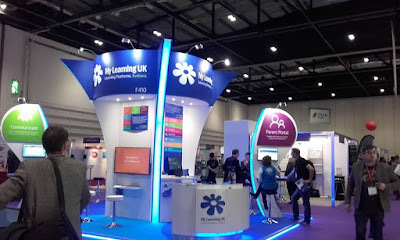 It was lovely to meet everyone who came along and My Learning UK Ltd is a VLE platform provider with a personal interest in the welfare of our schools. We look forward to the coming year and can’t wait for Bett 2017! Check out our Twitter page to see all of our Bett updates and shared images! Ada Lovelace even made an appearance. Computer Games- A Teacher’s Friend or Foe?